See if village life suits you. Move in and rent for up to 6 months*. You don’t have to wait for your home to sell before you start enjoying all the benefits of retirement living with Acacia Living Group. Right now, you can move into one of our retirement villages and enjoy a trial rental period of up to 6 months before you settle* allowing you to try out the village facilities and support services. 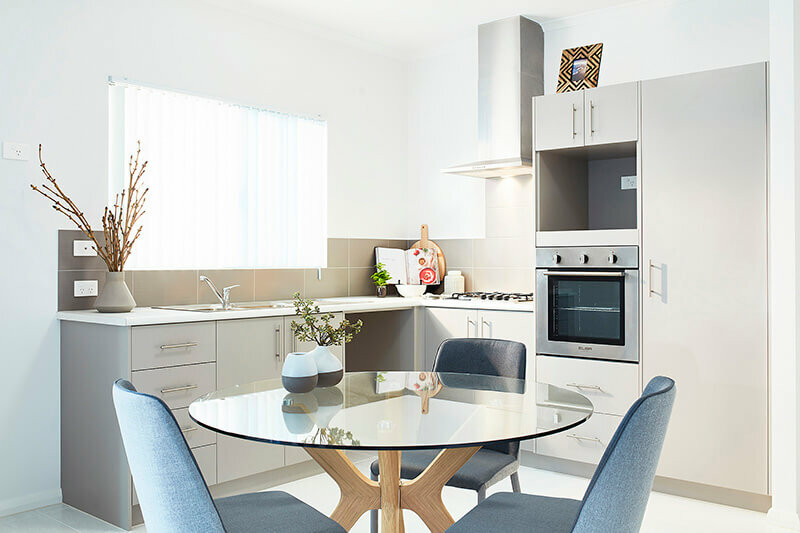 This special offer is available on a limited number of homes which are located across our retirement villages in Menora, Mandurah, Jurien Bay and Geraldton. To register your interest, fill out your details and we’ll contact you soon. 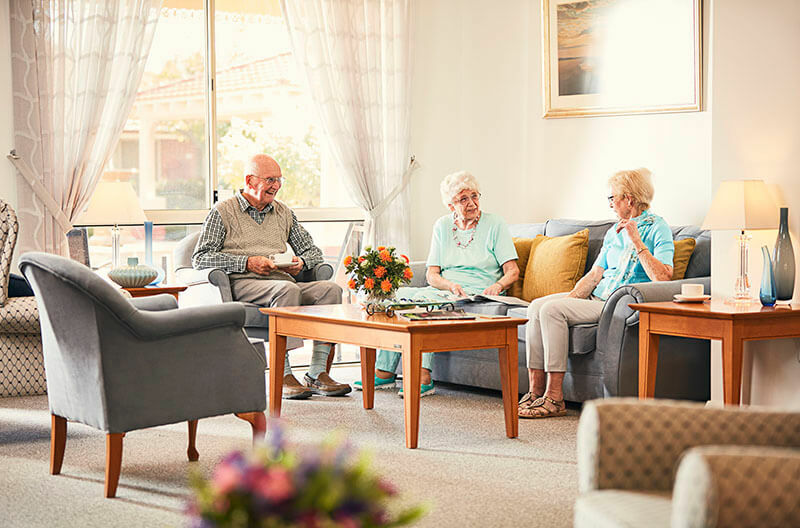 Acacia Living Group (ALG) is for a limited period ending on 30 / 04 / 2019 offering special leasing terms to eligible persons aged 55 or more years who wish to enjoy a retirement village lifestyle in its independent living retirement village communities at Geraldton, Jurien Bay, Menora and Mandurah. The special terms apply to newly built homes and selected vacant homes that are now available for persons who have yet to sell their current home to fund their move. The terms enable residents to occupy and “try out” the residence and village lifestyle for an initial “rent period” of up to six months pending settlement of the sale of their home. During this period a monthly rent and a small part payment of the residence’s agreed market value Loan are payable. The resident may at any time during the “rent period” cancel the Lease. Rent ceases to be payable after the resident vacates the residence, no exit fees are payable and the Loan part payment is refunded subject to deduction of any necessary residence reinstatement costs. If the resident fails to complete a home sale and pay the balance of the Loan by the end of the “rent period”, the 45 year Lease comes to an early end and the resident vacates without being required to pay any exit fees. If the resident settles the home sale and wishes to continue with the 45 year Lease, the resident must pay the balance of Loan amount to ALG. Instead of paying rent the resident pays by monthly payments a share of Village Operating Costs. The resident may after the “rent period” at any time cancel the Lease on giving 30 days’ notice. The village’s usual exit fees calculated from the start of the occupancy are payable at the end of the Lease. To be eligible applicants must satisfy ALG that they have the capacity to pay the rent. The amount of the rent may vary between villages. For full details of the terms and conditions refer to the applicable Village Scheme and Residency Lease.